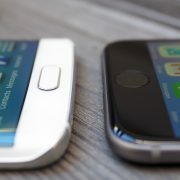 Many of the smartphone lovers have bought the Samsung Galaxy S3 phone because of its rich and useful features. But while using, many of the owners of this smartphone have faced several issues with their handsets. 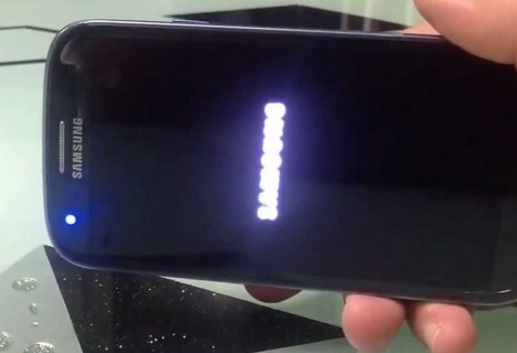 One user said that his Galaxy S3 was showing that is half charged and drained quickly. After few days, the screen disappeared suddenly when he put the phone in charge. Then whenever he tries to turn the phone on, his Samsung Galaxy S3 won’t power on but vibrates and flickers, and then goes off. The user also said that it happens every time he plugged the phone in for charging. He tried to boot the phone in safe mode by holding the Home, Volume Up, and Power buttons but it has not worked. Every time the screen flashes and then goes off. This is the issue of many users and if you too are in the list, read out the solutions below. Samsung Galaxy S3 won’t power on but vibrates and flickers issue should be fixed soon so that it does not call any other problems with that. First of all, try to boot your phone in recovery mode. Press and hold the Volume Up, Power and Home buttons simultaneously until you see that Recovery screen has appeared. 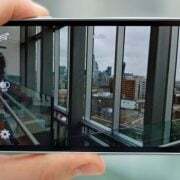 If you can get your phone into recovery mode, then Samsung Galaxy S3 won’t power on but vibrates and flickers problem is not occurring because of hardware problem, you just need to clear some data from your phone. Highlight the ‘wipe cache partition’ by using the volume button, then press power button to select. Next, reboot your phone. 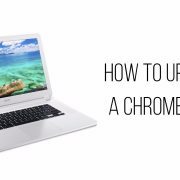 But if you cannot get to Recovery mode successfully, then it could be the battery problem. So first test with another Samsung battery and if it works, replace your phone’s battery with a new one.